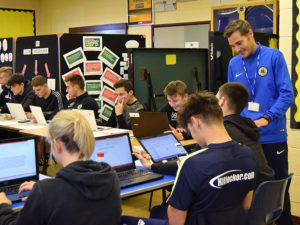 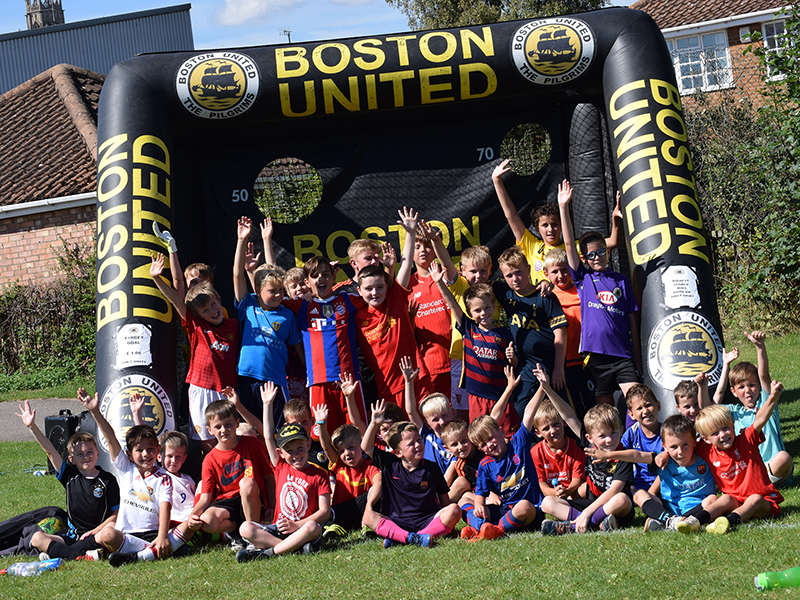 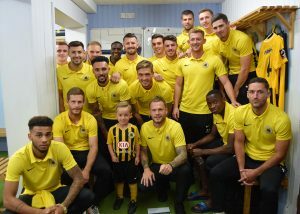 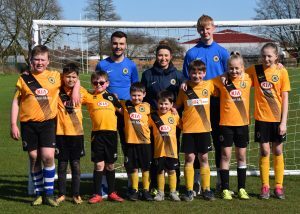 Boston United in the Community’s summer programme is in full swing, with five weeks of fun days taking place in Boston from 31st July to 1st September. 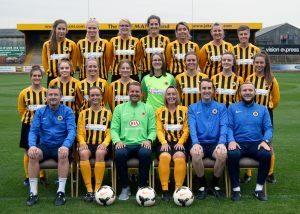 It is 10 years since Chestnut Homes stepped in to rescue Boston United during the summer of 2007. 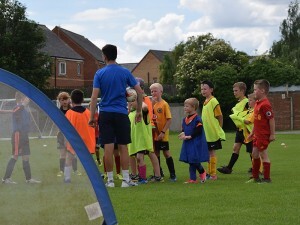 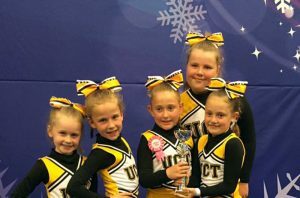 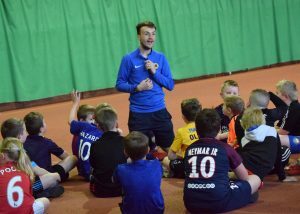 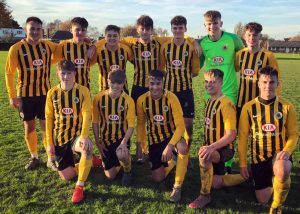 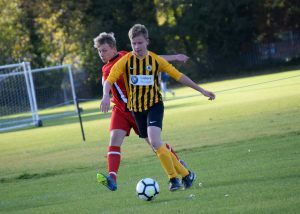 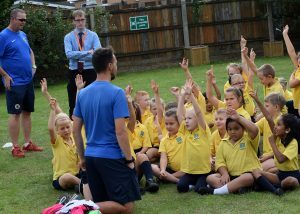 Over the last 10 years, the Pilgrims are thrilled to see the Club’s Community programme grow to become a vital and inspiring service in Mid and South Lincolnshire.